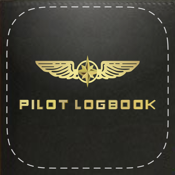 A streamlined logbook designed for GA. Created by a flight instructor for folks who don't give a heck about duty time. 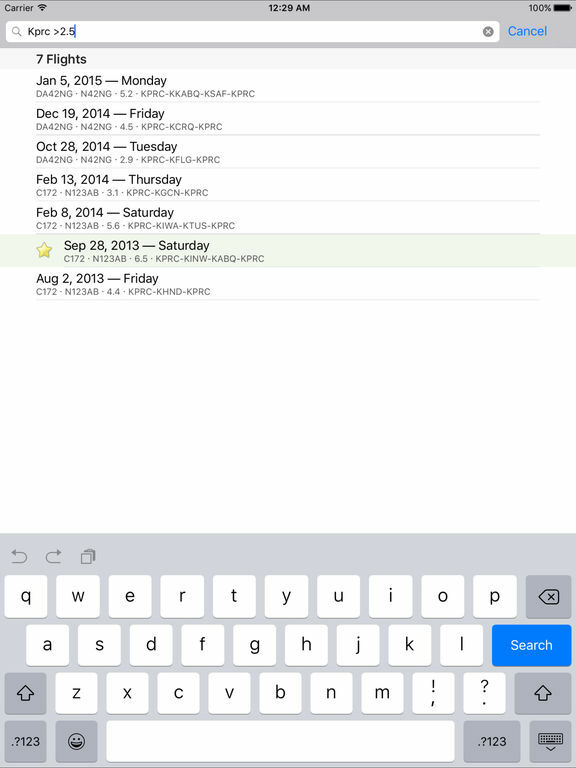 - Intelligent search, e.g. 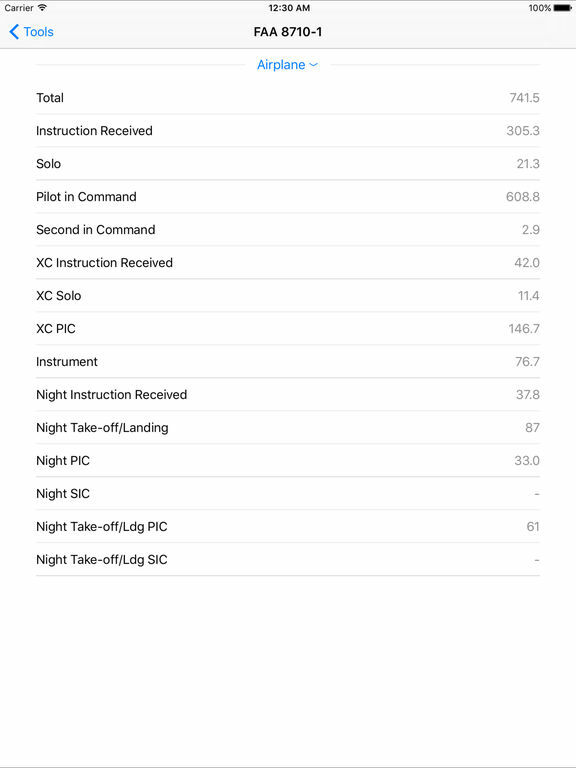 "2011 bfr" or ">2 app"
The number of aviation apps available seems to be increasing daily, so pilots are one group of app users who seem to be doing okay when it comes to options. 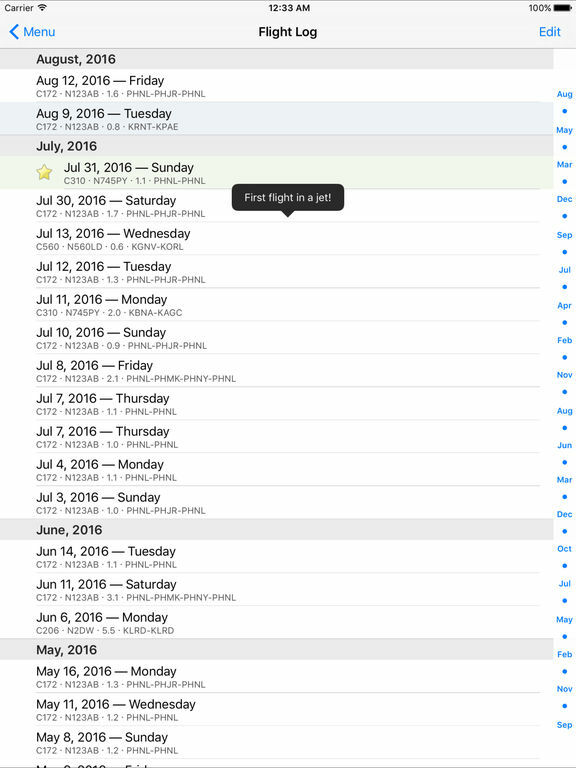 Keep all your historical flight data in once place and sync across devices or use your phone to schedule a group fly-in in uncontrolled airspace. 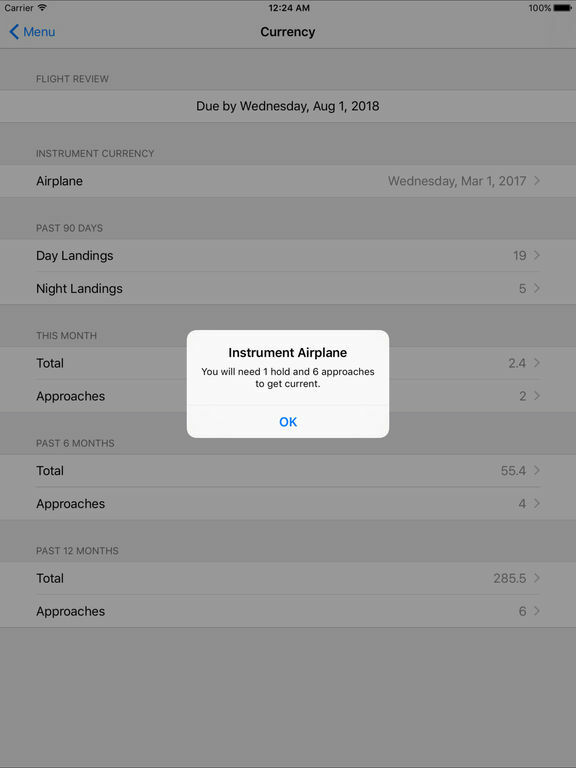 The sky is the limit with this list of the best aviation tool apps for iPhone!